Disarming Detective – Pretty Intriguing Read! 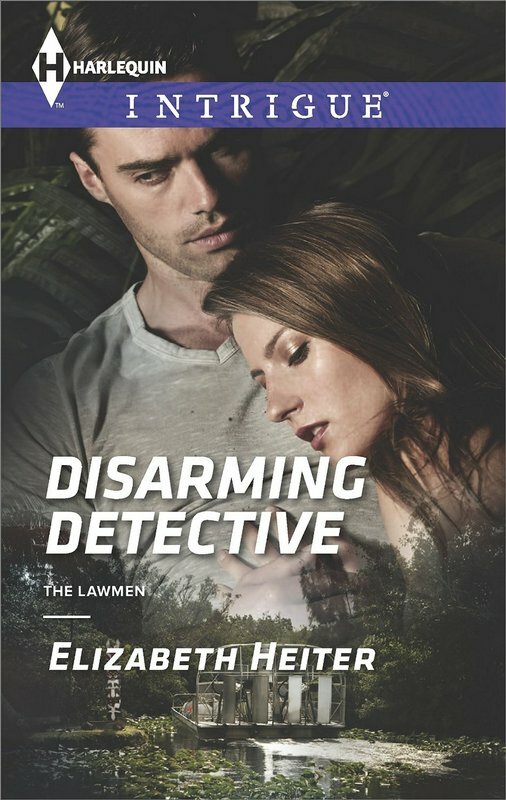 “Disarming Detective” is the first in the Lawmen Series by Elizabeth Heiter and of course my first of reading her writing. Again, the first timer sure caught me by surprise. Detective Logan Greer is in desperate need of having a profiler when a body was discovered in his small town of Oakville, FL; a desperation that brings him face to face with Isabella Cortez, a FBI profiler. Instead of heading to California on a vacation with her friends, she ends up going to Oakville, to help Logan in an unofficial capacity, just because the case comes very close to being the Fishhook Killer that she was pursuing for years. With Logan’s gut instinct that there is a serial killer at large, and the death hitting very close to home, he needs all of Isabella’s expertise to catch the killer. Isabella on the other hand wants to bring a closure to her own trauma of her best friend being kidnapped by the killer and wants to bring the evil to rest. As sparks ignite between the detective and the profiler, the case takes a bizarre turn. With more questions than answers, Logan and Isabella try to keep their attraction at bay. As danger and death dog the town of Oakville, Logan and Isabella succumb to their desires. And as they get closer to the killer, their future may burn to the ground. “Disarming Detective” is definitely an interesting read. There were a few pages in the middle of the story where I felt it was dragging a tad bit as if the writer was wondering where do I take this story, but then it picks up pace and keeps going. Elizabeth does a fine job, disarming her readers with Logan and Isabella, and doesn’t disappoint at all. Received an ARC from Harlequin Intrigue via NetGalley for an honest review.